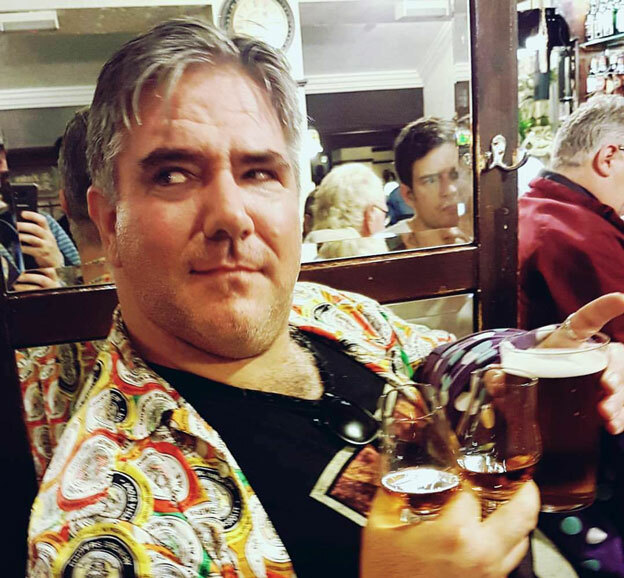 I’m usually pretty cynical about the effect of online petitions, however one turned up in my inbox this morning through the form of a blogpost by the excellent beer writer: Mr Pete Brown. The matter in question is that of the UK’s “beer duty escalator”: a tax measure implemented by the Labour government in 2008, whereby an annual increase in duty on beer is pegged at inflation plus 2%. Pete’s post describes in better words than I’ve got at my disposal what effect that has on the middle tier of the brewing industry – large multinationals have economy of scale and global markets to play in, and small brewers get tax relief – so the mid-sized brewers (and this effectively encompasses all of the larger real ale breweries) are left facing this creeping tax increase. But the article talks in percentages and as we know that’s easy to lose sight of, so I thought it worth working through an example to illustrate the way in which it’s hurting the brewers. So of a 35p per pint increase between 2008 and 2013, 15p of that is the brewer’s cost price and the other 20p is taxes & duty. Of the 15p increase the brewer receives, we have to assume that their profit margin is growing at the rate of inflation – effectively, profit-neutral (and the only way a brewer can earn more is to sell more volume – no problem with that). The real difficulty from the above comes with the fact that inflation is calculated based on a “basket of goods” calculation with different weightings for different goods, so the real input price change for the brewer may be above the rate of inflation (e.g. bad harvest year and malt goes up £20/tonne instead of £4/tonne). If the price per pint duty increase is publicised (as it typically is), then public expectation is set for a price rise at a certain level: if the brewer’s costs rise above the inflation rate then they can choose to raise their cost price in line with their costs, or sink it in their margin and keep their cost price in line with inflation. I *think* what I was trying to illustrate there was that with the “escalator” tax, assuming all other things remain equal, the percentage of the final price which is tax climbs – along with the actual amount being paid in to HMRC. There’s also a slight problem in that beer is one of the items used to calculate the rate of inflation, so if the price of beer to the consumer rises faster than the rate of inflation, it will contribute to pushing up the rate of inflation. Come to think of it, I’m not sure if writing all that helped or not. Go to Billy’s blog and read what he said about it… might make fractionally more sense. Or just go and sign the petition. UPDATE: As Jeff at The Gunmakers pointed out, and as did Billy, e-petitions aren’t a foolproof way to get your cause heard. Whilst having 100,000 names on a petition is a way to ensure that an issue makes it to a party discussion of some sort, it doesn’t guarantee that the issue will be debated in the house. In addition to signing an e-petition, writing to your local MP to request an Early Day Motion also raises awareness of the issue (again, Billy’s blog post helps with easy ways of doing that), and this sort of “clicktivism” doesn’t replace the need for face-to-face lobbying in whatever form you can arrange it.